It can be feast or famine in the world of truly amazing travel deals, and right now it's feast. 2. 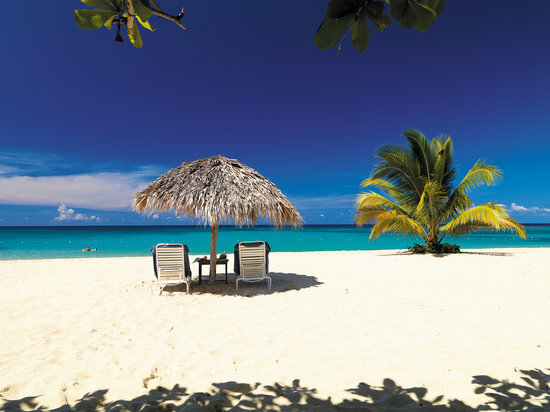 Search for a flight from Toronto to Montego Bay, Jamaica - departing January 15 and returning January 22. At the time of this writing, there appears to be at least 2 tickets available for this price. Once the tickets are gone, you'll receive an error message instead of being able to get to the verified price screen. toronto, yyz, caribbean, westjet, flight deals, montego bay, jamaica, mbj and western caribbean.